of dentists, nurses and dental lab technicians. Our surgery offers a complete range of dental treatments using modern diagnostic equipment and therapeutic technology and the most up-to-date dental knowledge obtained during specialized theoretical as well as practical courses which all our dental surgeons undertake periodically. 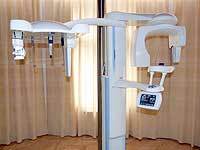 We use digital examining technology, which enables us to diagnose micro defects of individual teeth, or examination by remote X-ray, which is necessary for diagnosing orthodontic anomalies in children. 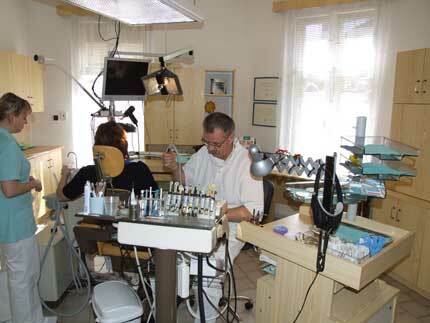 Although we use standard technologies and methods in our work we are however one of the very few dental surgeries in the Czech Republic that is able to treat patients using the modern laser method, which is painless and therefore minimizes the fear of stomatological treatment. We offer solutions for a missing teeth also for extensive defects including solutions for a completely toothless jaw with the help of implants and a fixed matalceramic bridge. We prefer the same day loading which means applying the temporary bridge the same day as the implants are inserted. This is a great help to patients with no teeth who do not have to continue to wear dentures during the implant healing period. 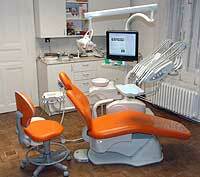 The treatment is painless, without bleeding nor swelling. 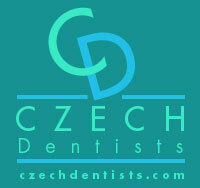 We can change your smile, the colour of your teeth, their shape and position of your within a day. Last but not least here is a link to information about Liberec so that you can also get information on what to do during your dental sessions.